Quotations about Bae. Quotes to stimulate mind and drive action! Use the words and quote images to feed your brain inspiring things daily! I’m always the same. Whether I’m solo or with Big Bang, the one thing I have to do is sing and dance. I started solo activities with the things I did well with Big Bang, and I’ll show the things I learned while doing solo through Big Bang. Wherever I go and whatever I do, I am Taeyang and Dong Young Bae. 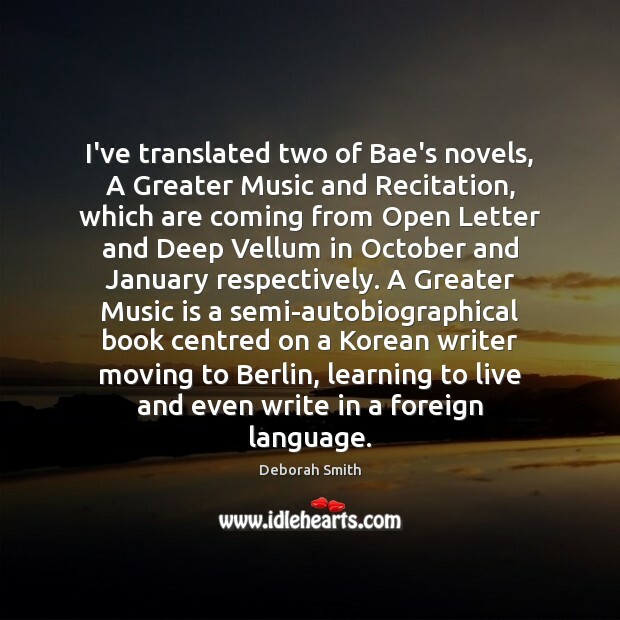 Alongside Han Kang, there's only one other author I've chosen to translate so far - Bae Suah. 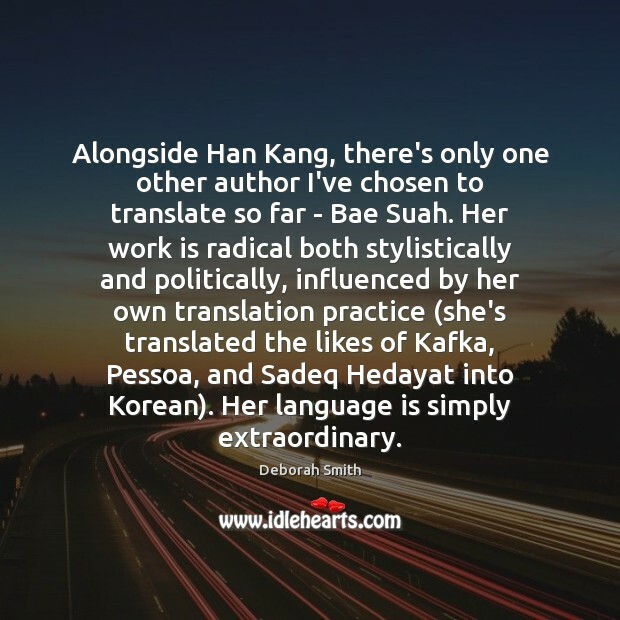 Her work is radical both stylistically and politically, influenced by her own translation practice (she's translated the likes of Kafka, Pessoa, and Sadeq Hedayat into Korean). Her language is simply extraordinary. 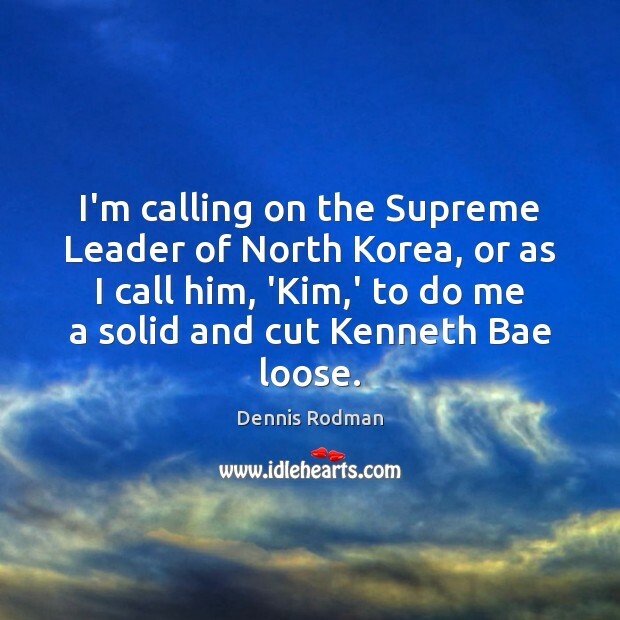 I'm calling on the Supreme Leader of North Korea, or as I call him, 'Kim,' to do me a solid and cut Kenneth Bae loose. 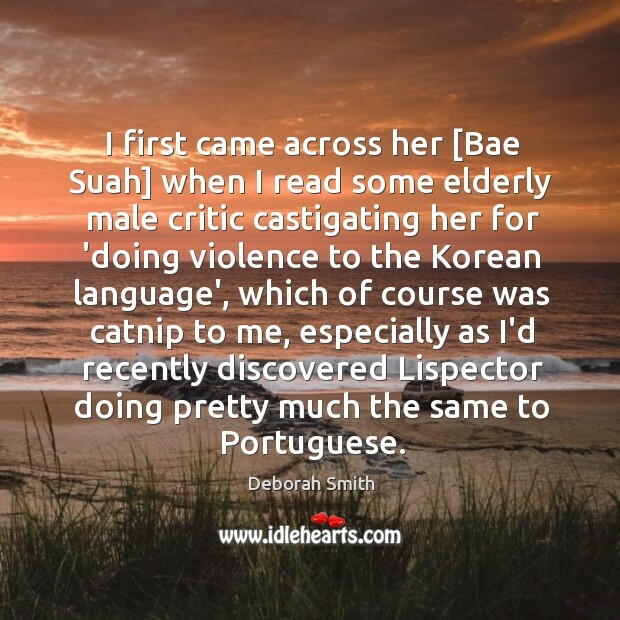 I first came across her [Bae Suah] when I read some elderly male critic castigating her for 'doing violence to the Korean language', which of course was catnip to me, especially as I'd recently discovered Lispector doing pretty much the same to Portuguese.